French windows are extending all the way to the floor and they can be used as divider between rooms or as patio or balcony doors, therefore they are also called French Doors. They are elegant, provide more walkway, create a feeling of openness and add a stylish look to any home. 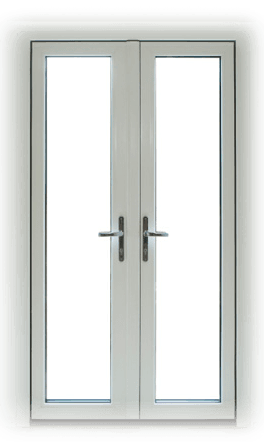 They can be double or triple glazed, and come in a large variety of colours. We fit and supply high quality made-to-measure ‘A’ rated uPVC French Windows in the greater Dublin area.